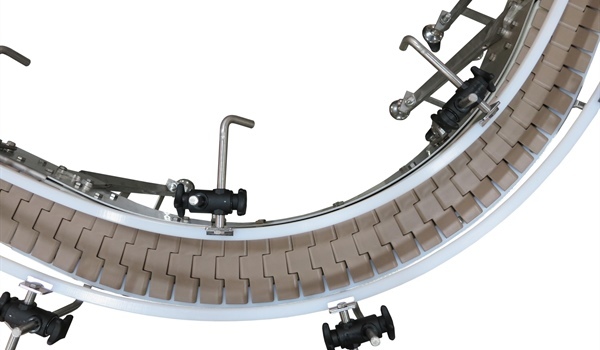 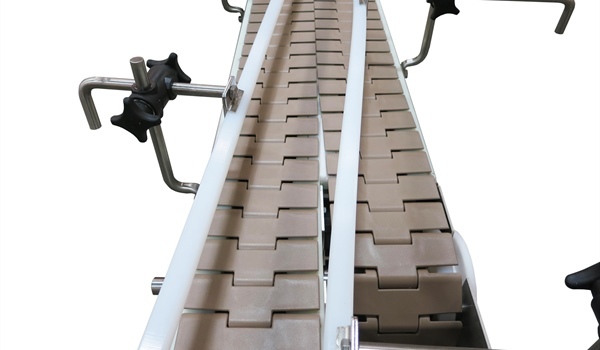 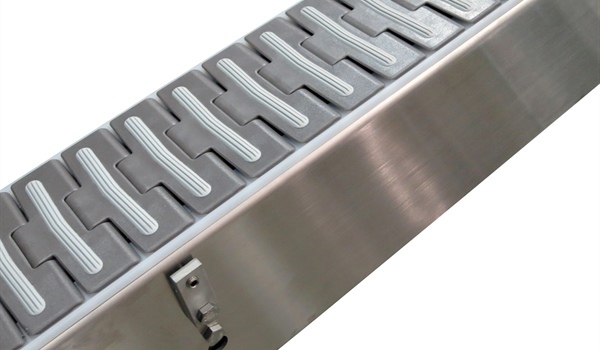 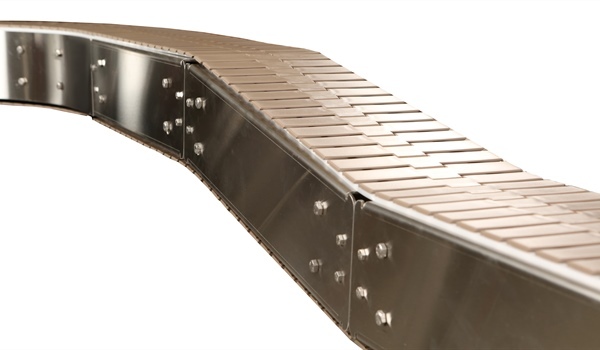 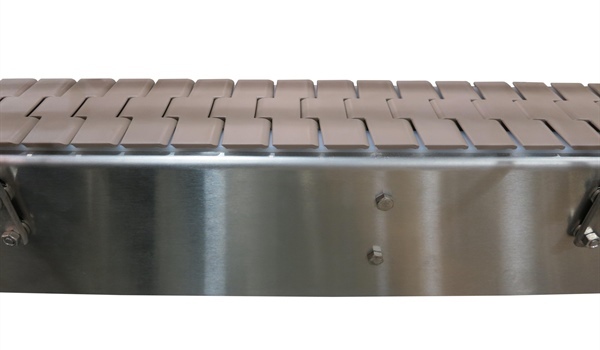 AQUAGARD 7100 SERIES CONVEYORS – StampTech Inc.
Dorner Manufacturing presents the AquaGard 7100 Series stainless steel flexible chain conveyor. 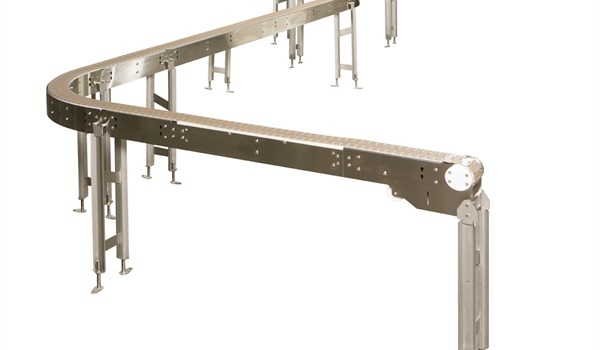 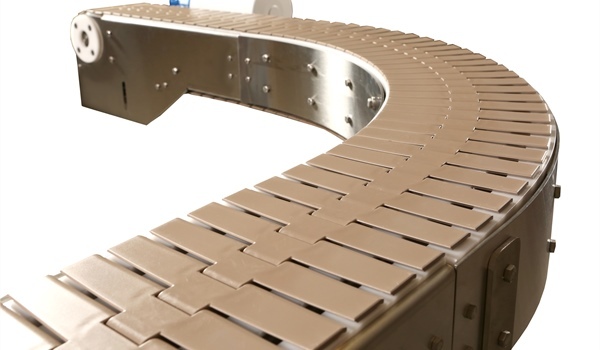 7100 Series conveyors are ideal for part handling, elevation changes, long runs, transfers, accumulation, and buffering. 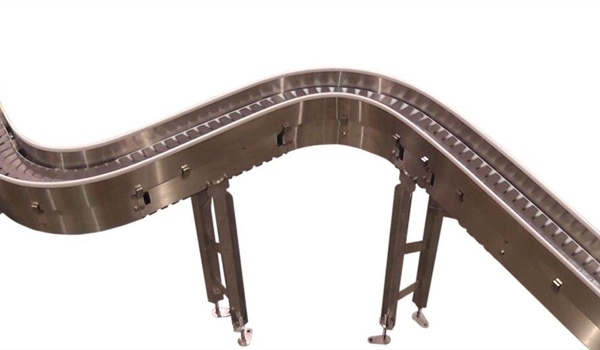 They’re perfect for packaging applications, bottling, dry food processing, secondary packaging, and more!